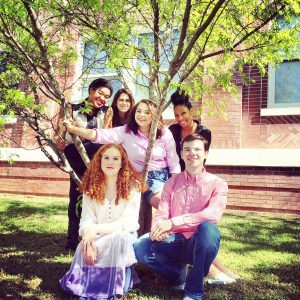 We are happy to tell you about Mississippi School of the Arts! If you would like more information about our school and the services we provide, simply contact the Admissions Office by phone at 601-823-1300. You may also click here to download an information guide.